Xenon bulbs are easily recognisable and highly sought after among many motorists. 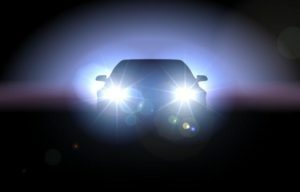 Here is everything you need to know about Xenon headlights. Even if you haven’t heard of Xenon bulbs, you’ve definitely seen them on the road. Characterised by their recognisable ice white/blue colour and intense brightness, they are a favourite amongst many car enthusiasts. Xenon bulbs tend to be far higher quality and much pricier than halogen bulbs but this is due to the overwhelming benefits that come with Xenon headlights. Xenon HID (High-Intensity Discharge) bulbs contain Xenon gas and two electrodes that are at the end of the tube-like bulb. A current is passed between the two electrodes and the Xenon gas, which lights up the bulb. Xenon gas is only used for the ignition of the gas inside the bulb, once it’s at the correct temperature inside the lamp, the other gases will take over to ensure the bulb stays lit. 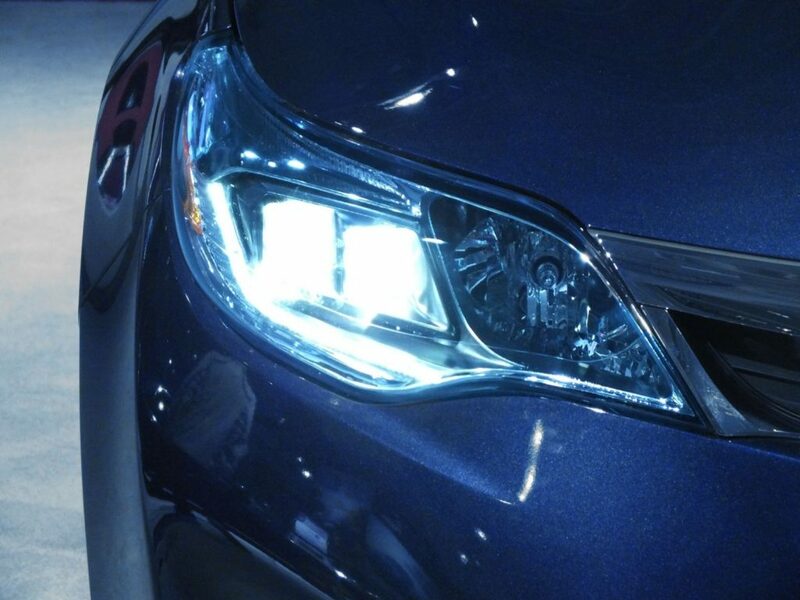 If your car uses halogen bulbs, the switch to Xenon bulbs may not be simple. Each bulb works in a different away, have different shapes and connect to your car differently. If you are looking to get Xenon bulbs, you have many options. Most garages and trusted mechanics will be able to provide you with good quality Xenon bulbs. But watch out, some bulbs claim to be real Xenon bulbs but in reality, they are halogen bulbs that use Xenon gas to great a white light. This is great if you’re only interested in achieving a white light as these are often cheaper. But they will likely not last as long and not be as powerful. Thankfully there is a pretty simple way to tell, if the fitting of the bulb begins with a “D” they are real Xenon bulbs, if it begins with an “H” they are halogen.